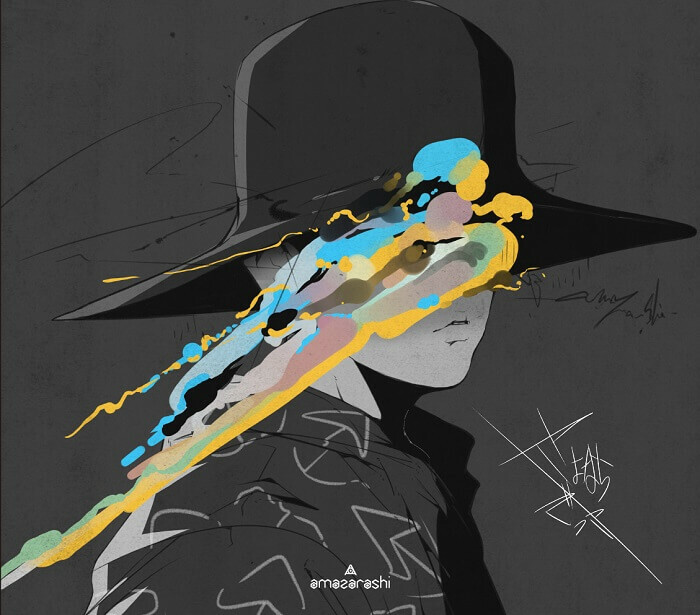 A website has launched featuring the artwork and details surrounding amazarashi’s new single Sayonara Gokko which will be released on February 13, 2019. The song is used as the ending theme for the ongoing anime adaptation of Osamu Tezuka’s manga series of the same name. As well as Sayonara Gokko the single will include the new songs Sore o Kotoba Toiu and Aizakku. 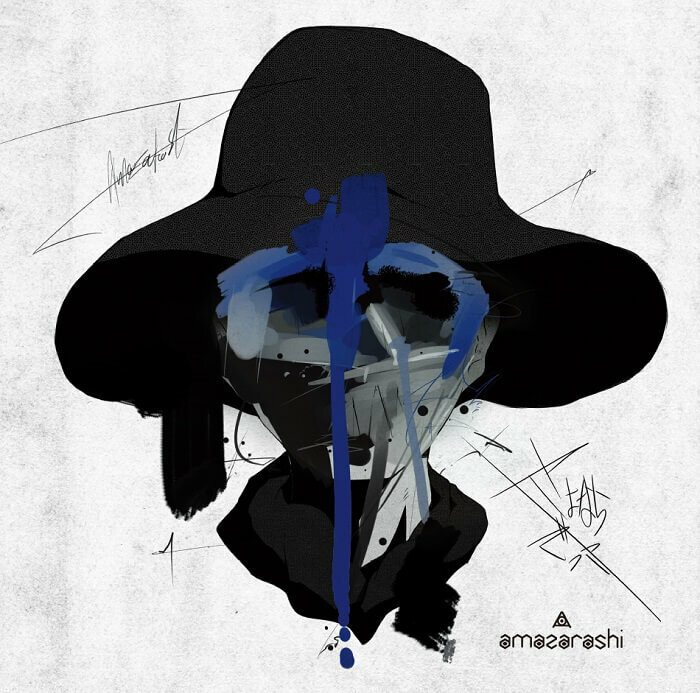 The First Press Limited Edition will include a 70-minute DVD featuring amazarashi’s performance at Nakano Sunplaza, an additional concerts on his 11-date 2018 tour. The Limited Edition and Limited Pressing Edition copies come in a glow-in-the-dark box. 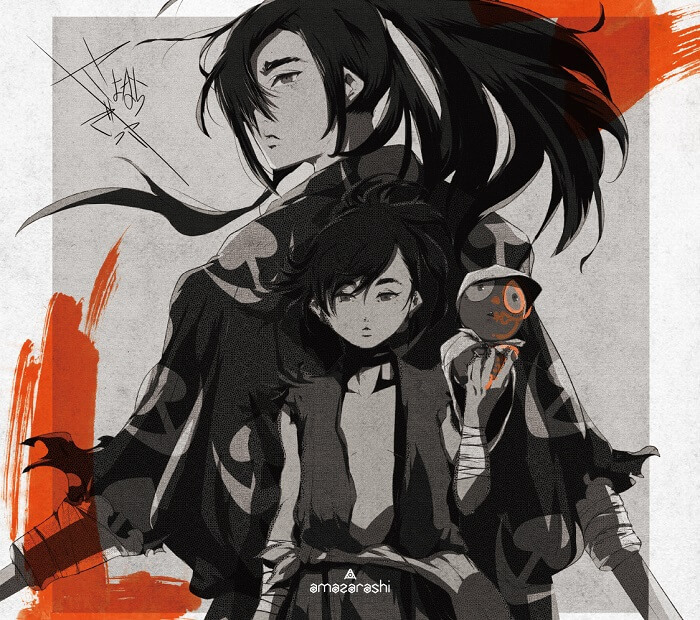 The Limited Edition box features artwork of Hiromi Akita, the lead member of the band, while the Limited Pressing Edition features Dororo character illustrations by YKBX who is in charge of amazarashi’s artwork. There are four glow-in-the-dark stickers to get your hands on when purchasing the CD. Airing on TOKYO MX from January 7, 2019 every Monday at 22:00. Airing on BS11 from January 7, 2019 every Monday at 00:30. Airing on Jidaigeki Channel from January 11, 2019 every Friday at 02:00. Streaming on Amazon Prime Video in Japan and overseas from January 6, 2019 at 00:00 (JST). 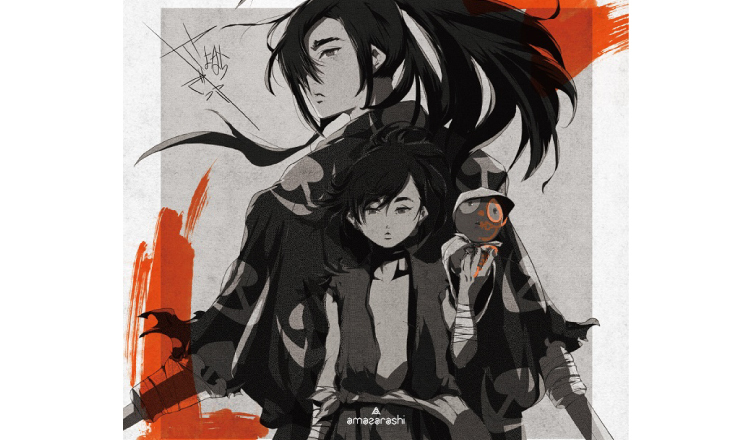 Dororo ©Tezuka Productions/TWIN ENGINE Inc.